Tech On The Range #35 – "Xbox One: Too Much, Too Soon?" 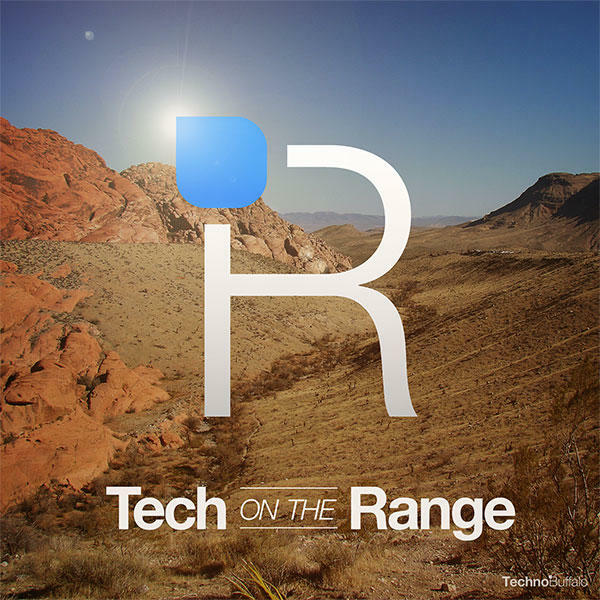 Here we are with the 35th episode of Tech on the Range. This week's topic is "Xbox One: Too Much, Too Soon?" Microsoft changed its policies in regards to the Xbox One. While some cheer this choice, others feel robbed. Did Microsoft just try too much, too soon?